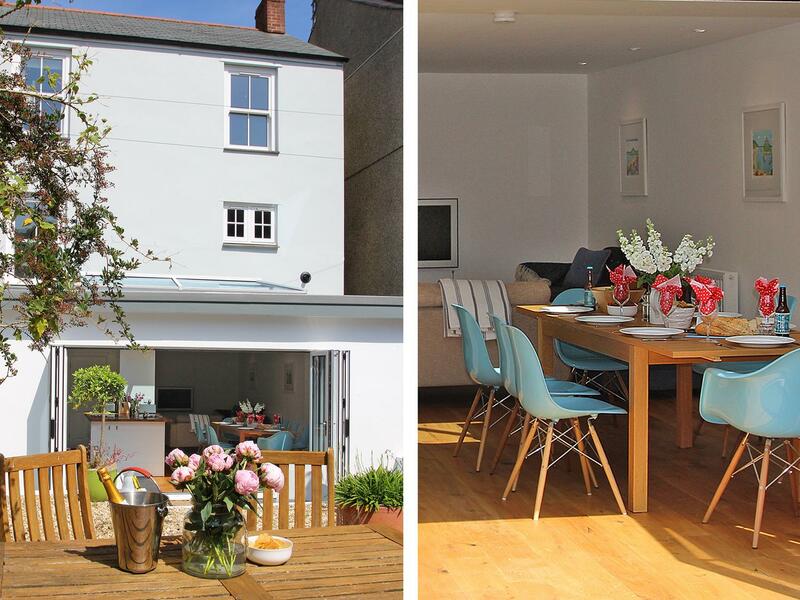 A holiday home that is good for a fun family holiday and fun on the beach, Chy Kembro in Cornwall welcomes 6 guests and is a 3 bedroom self catering property for a coastal holiday in No Village and with location and facilities here. 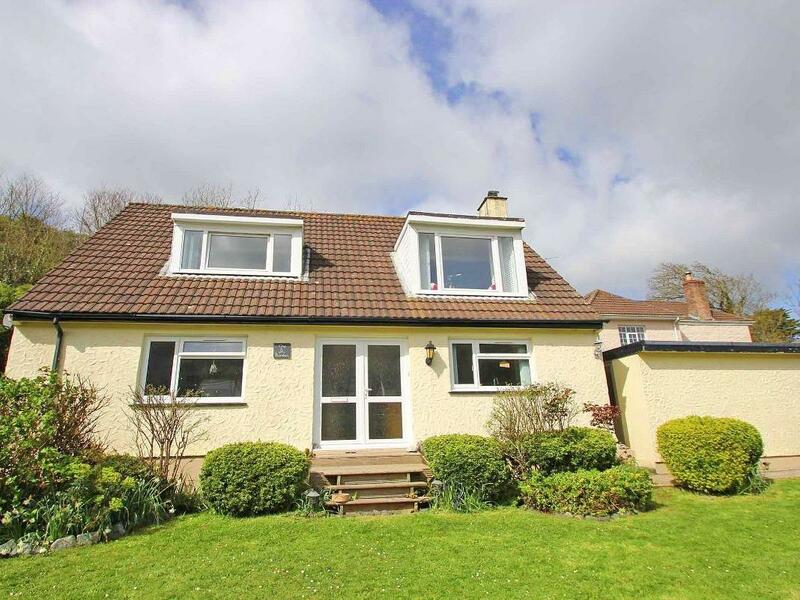 Waterside House is situated in Flushing and is a cottage in Flushing with 3 bedrooms, 1 bathroom and does not take pets. Myrtle Cottage is a dog friendly self catering property in Flushing, Myrtle Cottage accepts dogs and accommodates up to 4 persons. See details and reviews for this dog friendly self catering holiday home in Flushing in Cornwall inc Scilly here. 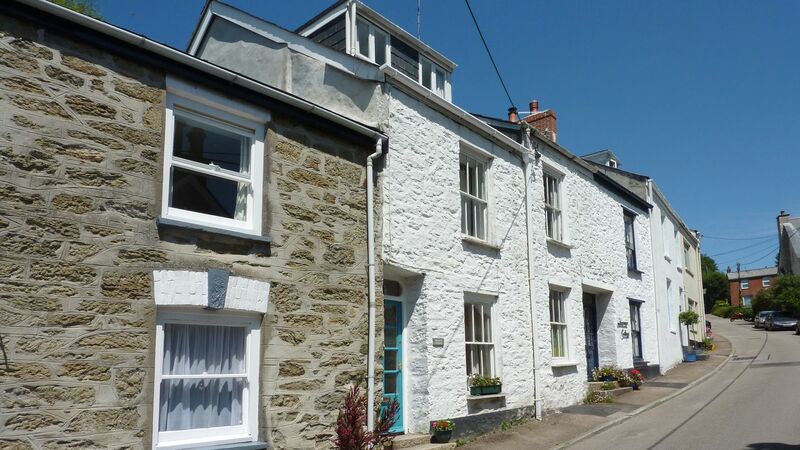 Quarry Cottage is a pets welcome home in Flushing, Quarry Cottage admits dogs and sleeps 5 persons. 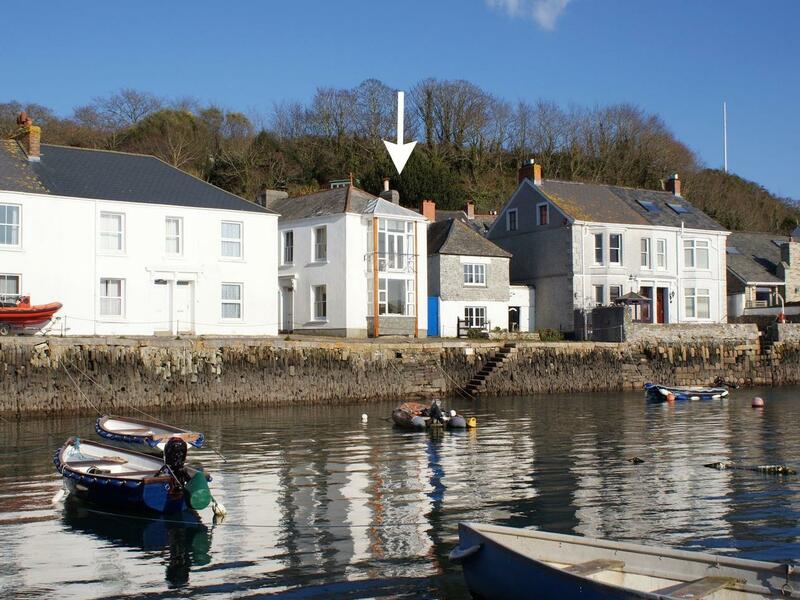 Find details for this dogs welcome self catering holiday home in Flushing in Cornwall inc Scilly here.